Take a stroll around the bay along the promenade and admire the 19th and 20th century architecture hugging the bay as it curves along the coastline. The seafront is a popular area to relax and soak up some sun. Spend an afternoon with friends in the glamorous Lido along the water’s edge where you can enjoy an array of Mediterranean dining experiences. Alternatively, take a stroll along to the marina and enjoy a relaxing evening dining next to luxury superyachts. The busy seafront is a buzz with local restaurants and bars where you will find both locals and tourists enjoying the vibrant nightlife. With a diverse range of restaurants ranging from cheaper eats to up-market luxury dining experiences, you will never be stuck for somewhere to enjoy a delicious meal. Famous for its scuba diving, the coastline of St Julian’s has a great selection of water sports on offer along its seafront. Take a private boat tour to neighbouring coves and beaches or hire out a jet ski and explore the coastline for yourself. 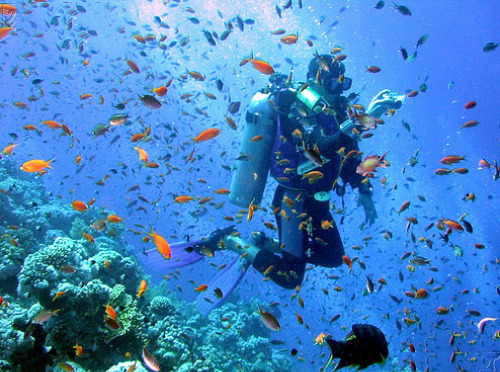 If you would like to experience the world class Maltese scuba diving for yourself, there are a number of reliable dive centres who cater for beginners and experts alike. 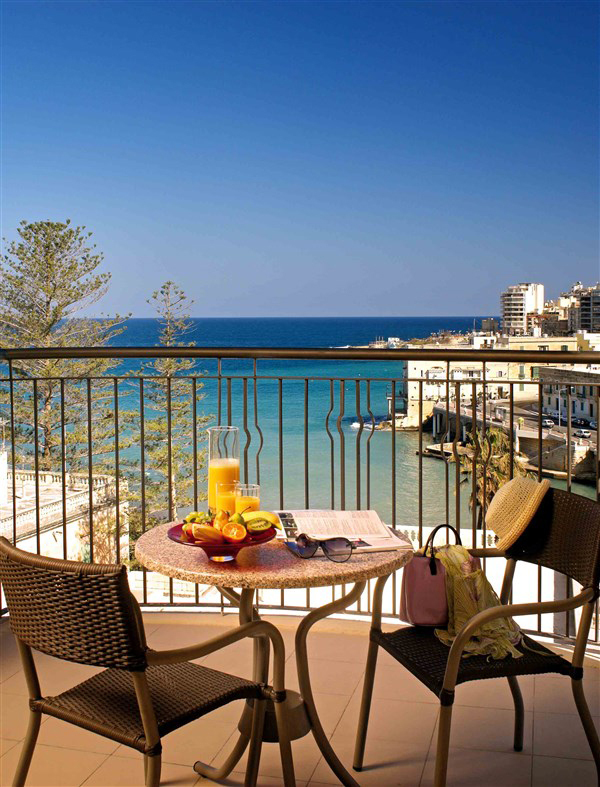 The Le Meridien St Julian’s close proximity to the seafront allows you to experience all that the area has to offer without having to venture far from the hotel. Spend a morning poolside before heading out to the bay for a boat trip without having to hire a taxi or walk for a long distance. With the excellent array of activities on offer along the seafront and the fabulous facilities in the hotel, you will never be stuck for something to do.